Update – January 18, 2019: Samsung has posted new video and image teasers for the M series showing the ‘Infinity U’ display with minimal bezels. I have a display that lets you have more of everything! I’m the new Samsung #GalaxyMSeries. 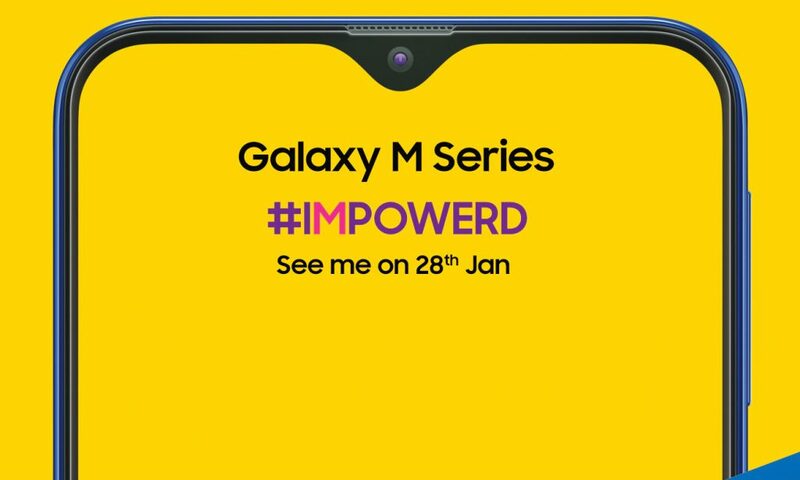 Earlier: After leaks, Samsung has officially announced that its Galaxy ‘M Series’ smartphones will launch in India on January 28th exclusively on Amazon.in. 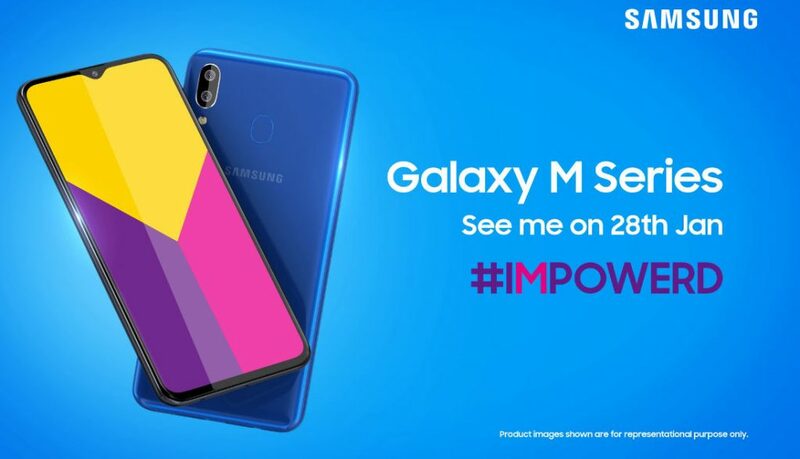 Based on earlier rumors, we can expect the Galaxy M10 (SM-M105F), Galaxy M20 (SM-M205F) and Galaxy M30 (SM-M305F) smartphones. 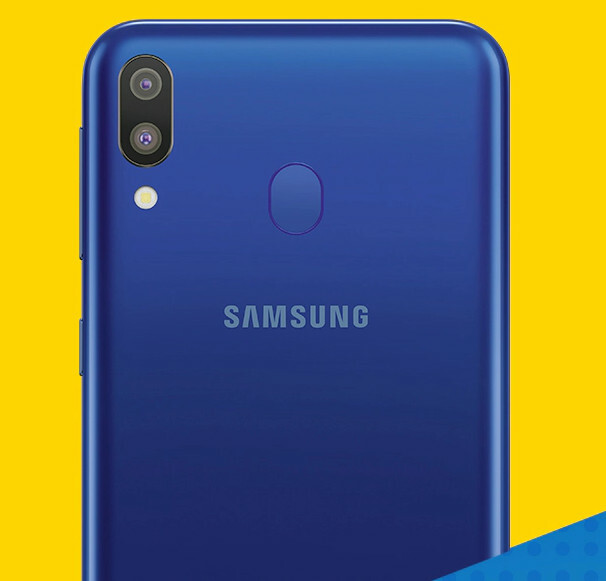 Galaxy M20 even showed up on the Samsung India support site recently. 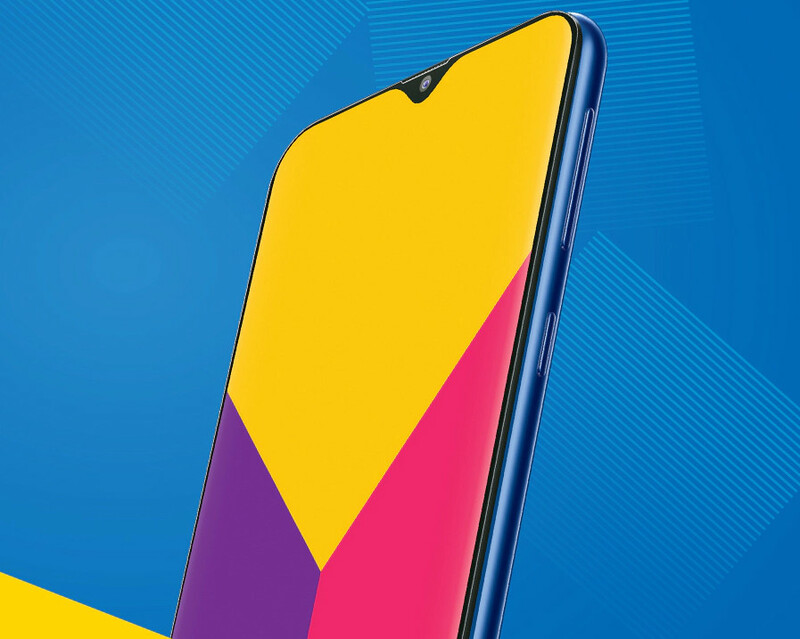 The invite shows Infinity U display with a camera inside the notch and the earpiece is present on the top bezel. 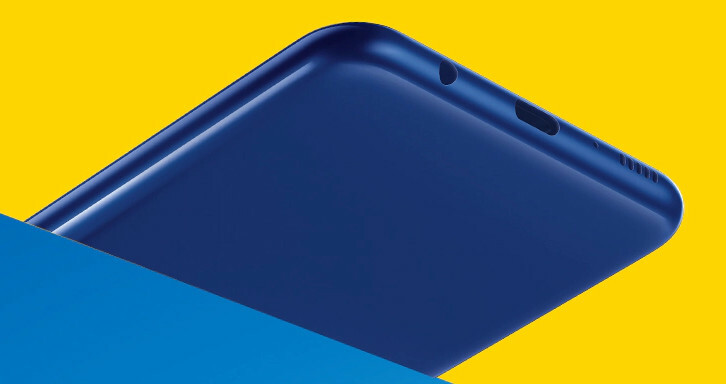 Official teaser images also reveal curved edges, power button and volume rockers on the right side, dual rear cameras and a rear-mounted fingerprint scanner. The phone will also come with support for fast charging. Looks like Samsung is finally moving from micro USB to USB Type-C for its mid-range smartphones. We should know more details about Galaxy M Series smartphones in the coming weeks.